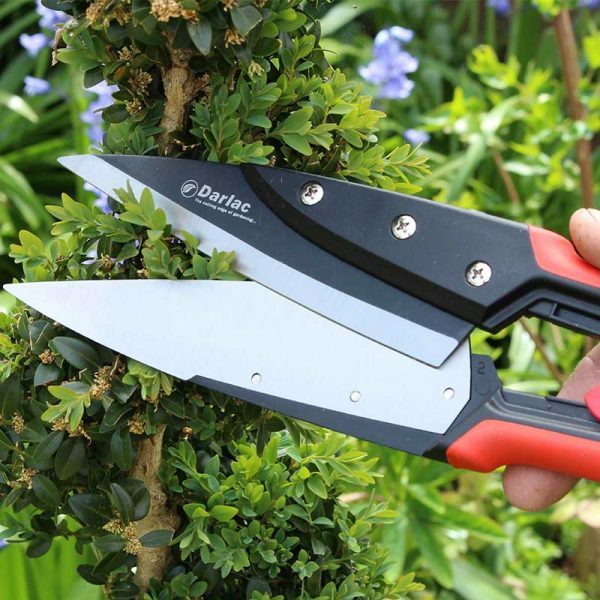 SKU: as05. 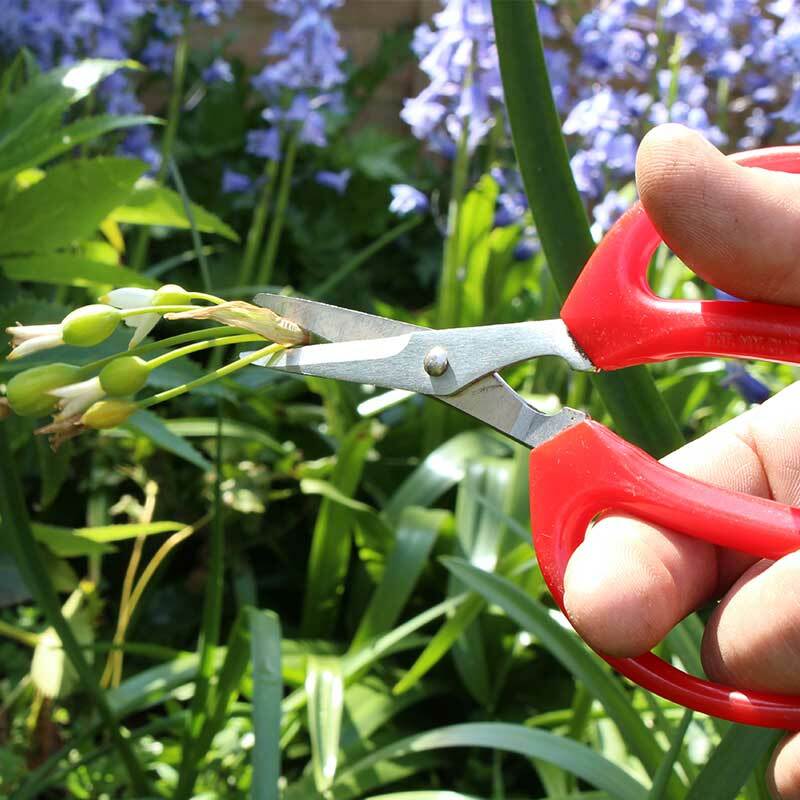 Categories: Darlac, Products, Snips and Scissors. 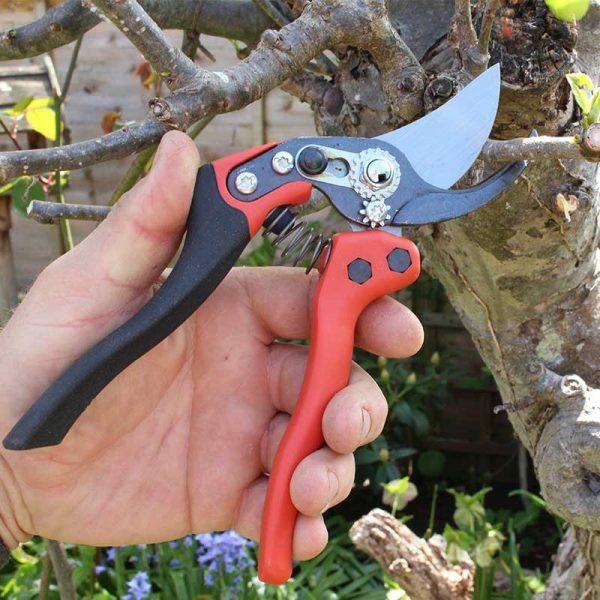 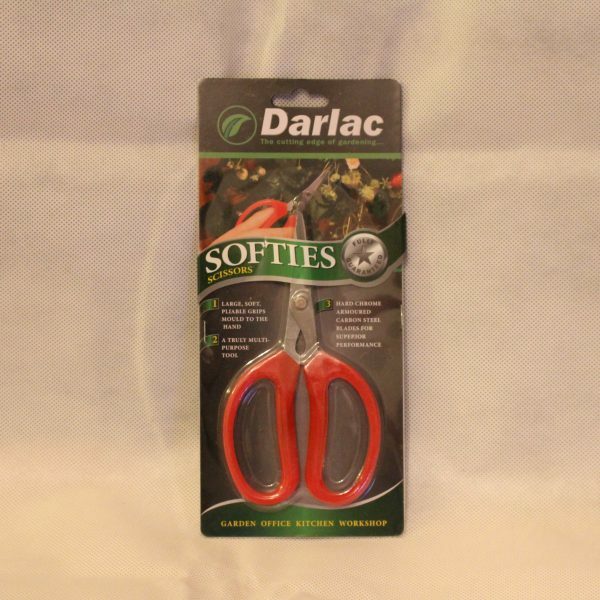 The Darlac Softies Scissors have tough blades with soft handles for comfortable and accurate cutting and snipping throughout the garden. 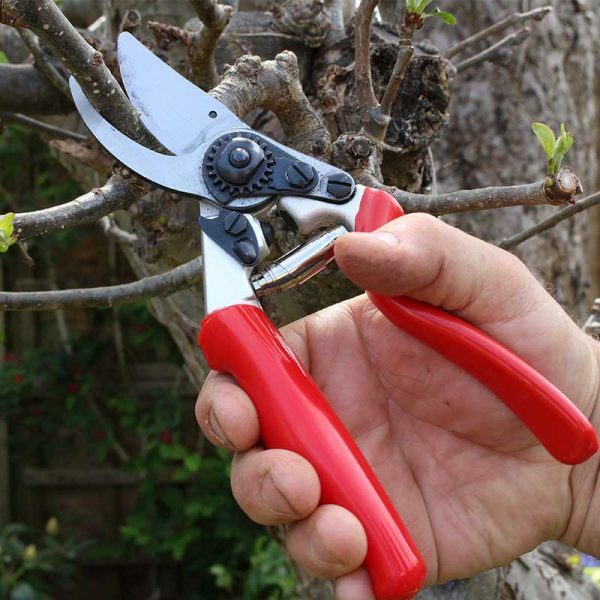 I keep a pair of these handy during the Winter Pruning season, when I am training and tying in climbers using Jute with Arthur’s Royal knot. 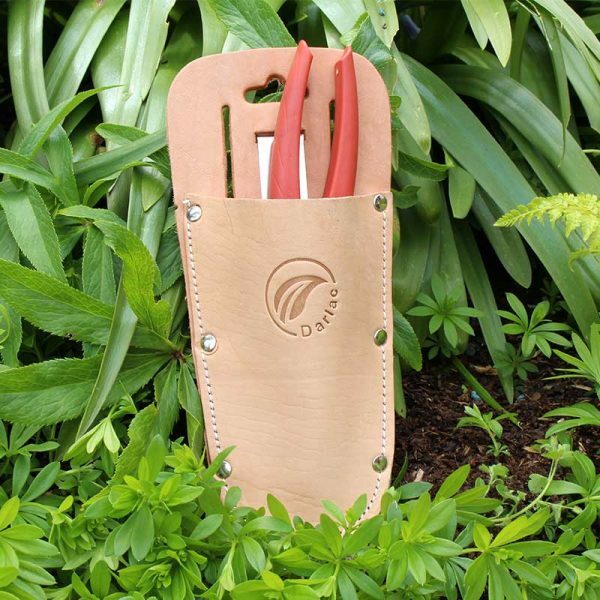 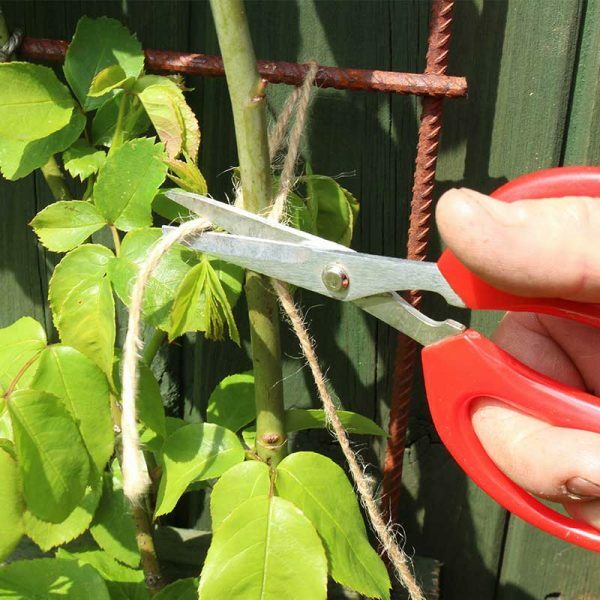 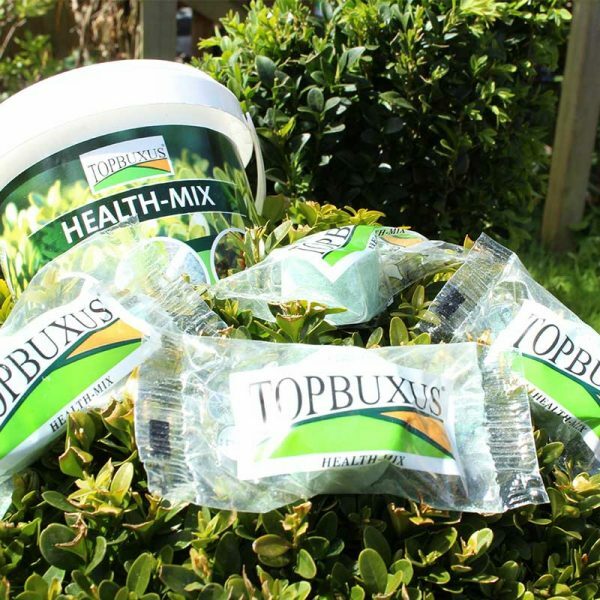 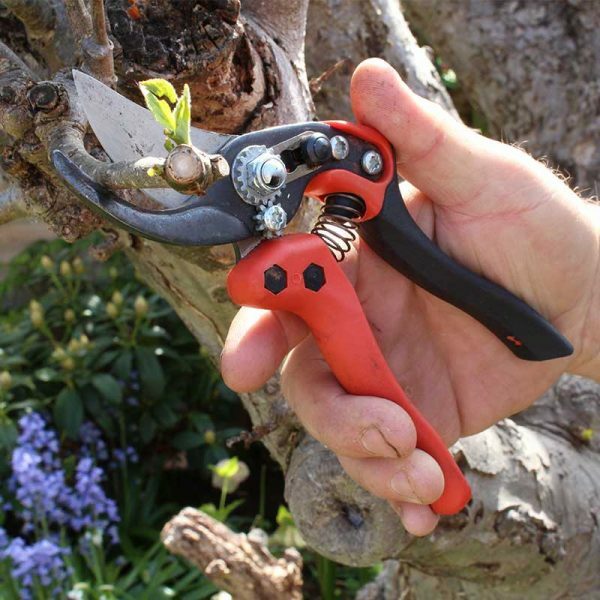 They are perfect for cutting jute and string, which sometimes can be difficult with a pair of Secateurs better suited for cutting stems. 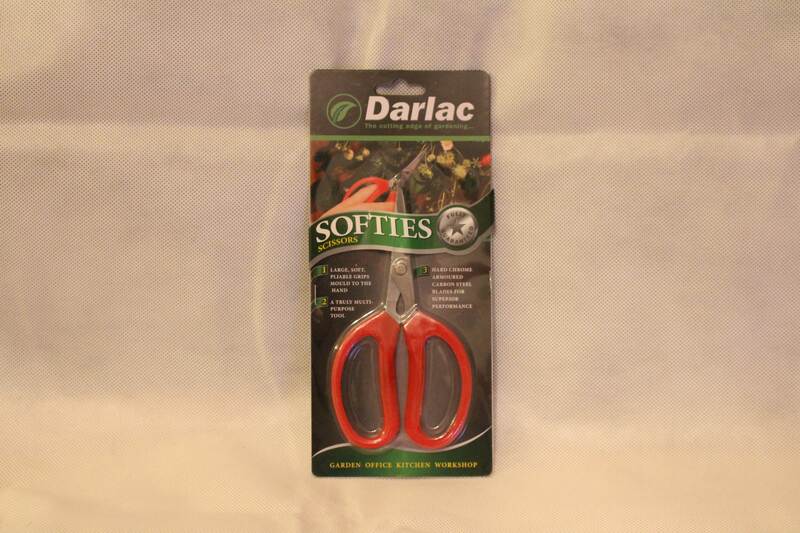 The Softies are light and easy to use with good leverage via the large soft handles.